Following the devastation caused by the spread of massive wildfires in California over the past week it has become apparent that many of those within the biodynamic community have been directly affected. Among these is Frey Vineyards, a pioneer in Biodynamic® wine and dedicated supporter of the BDA. 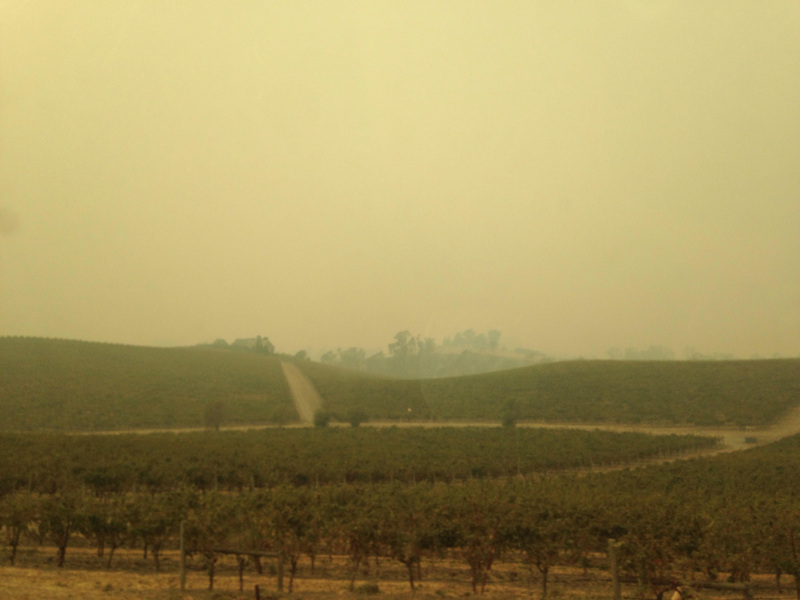 The vineyard has experienced significant losses due to the fires, as have many other farms and vineyards. Many more have been evacuated from their homes and are waiting anxiously as the fires continue to spread. In response the Biodynamic Association is considering setting up a recovery fund to enable donations to assist biodynamic farmers experiencing losses of animals, crops, homes, and infrastructure in the region. If you or someone you know in the biodynamic community is in need of financial support, please contact Karisa Centanni at karisa@biodynamics.com to help them better understand the needs of the biodynamic community and how they can mobilize support. For current information on the fires, San Francisco Chronicle, Cal Fire, or the National Fire Situational Map can provide information. Please also remember that you can share or seek information about people, places, and ways to help in the Biodynamic Disaster Response Forum and in the Biodynamic Community group on Facebook.